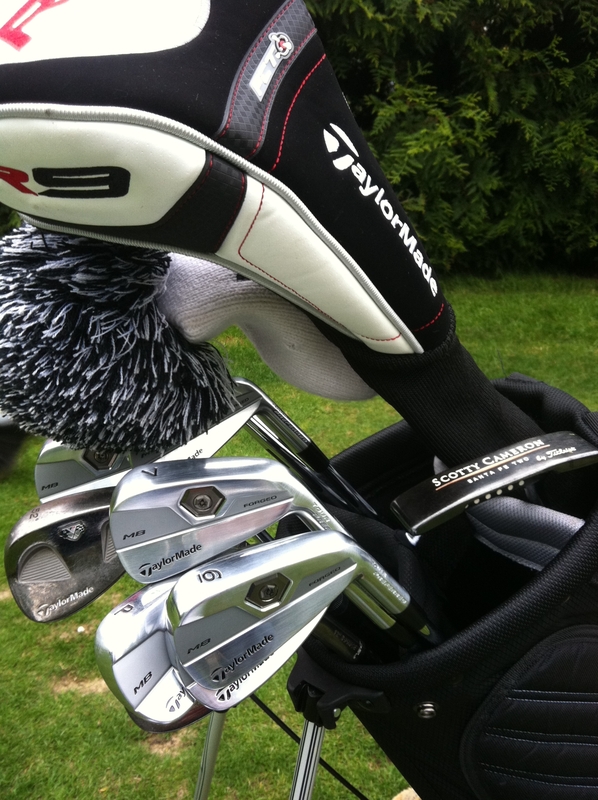 I’m delighted to say that I’ve received my new clubs this week – they are the Taylor Made Tour Preferred MB forged irons. I ordered the 3-iron through to Pitching Wedge, with rifle shafts. They have a smaller head size than my old Taylor Made 300 series irons – this made it a bit intimidating at first as the golf ball now looks the size of a football next to the club head! 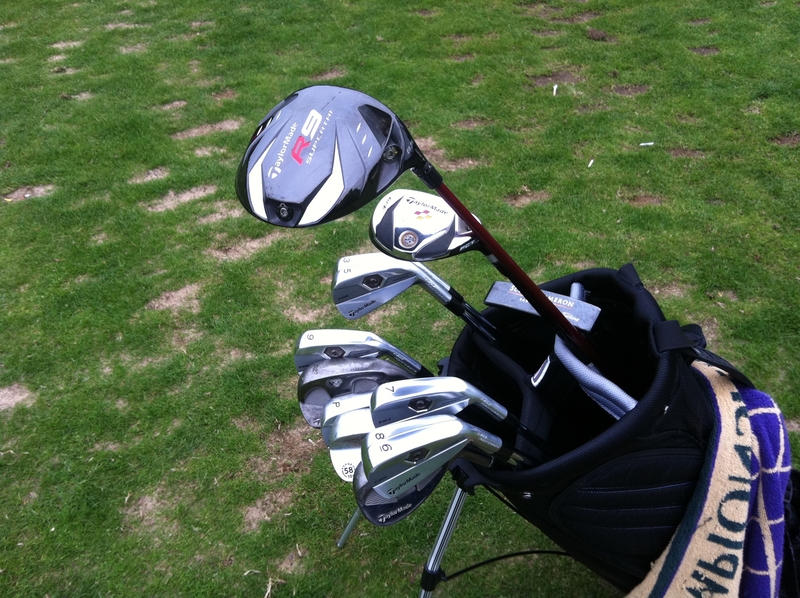 Check out the photos below, and visit the Taylor Made website for the full specification – I think you’ll be impressed! This entry was posted in Blog Post, Golf Tuition and Tips and tagged Forged MB, Golf Clubs, james irons golf, New Irons, Taylor Made. Bookmark the permalink.